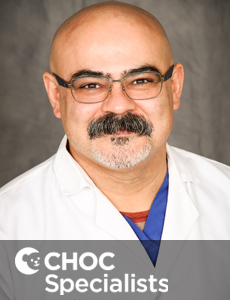 Dr. Ahmad is a board certified neonatologist who provides comprehensive care for critically ill premature and full-term infants at CHOC Children's. 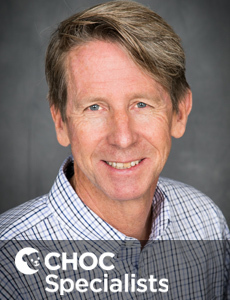 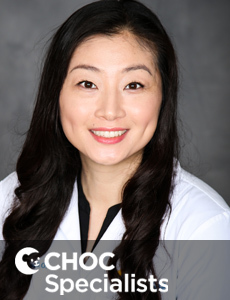 Dr. Amlie is a board certified pediatrician who provides comprehensive care for critically ill premature and full-term infants at CHOC Children's. 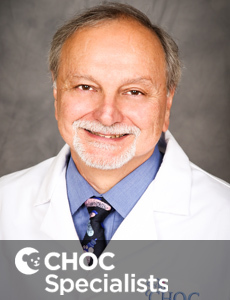 Dr. Bany-Mohammed is a board-certified pediatric neonatologist who provides comprehensive care for critically ill premature and full-term infants at CHOC Children's. 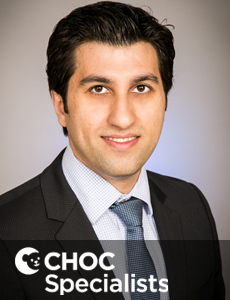 Dr. Bassiri is a board certified neonatologist who provides comprehensive care for critically ill premature and full-term infants at CHOC Children's. 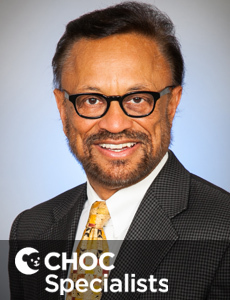 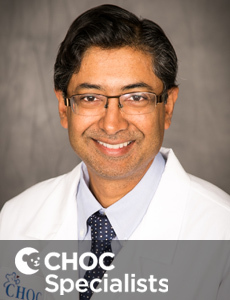 Dr. Bhakta is a board certified neonatologist who provides comprehensive care for critically ill premature and full-term infants at CHOC Children's. 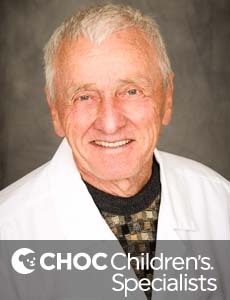 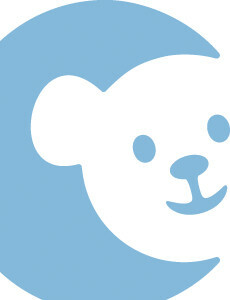 Dr. Caliendo is a board certified neonatologist who provides comprehensive care for critically ill premature and full-term infants at CHOC Children's. 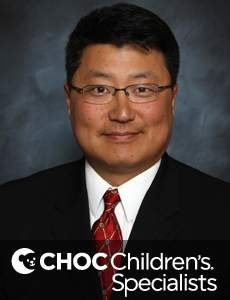 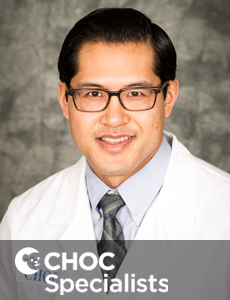 Dr. Chai is a board certified neonatologist who provides comprehensive care for critically ill premature and full-term infants at CHOC Children's. 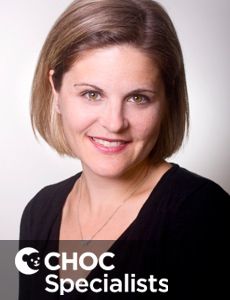 Anne Denslow is a certified physician's assistant who specializes in providing neonatology services at CHOC Children's in Orange County. 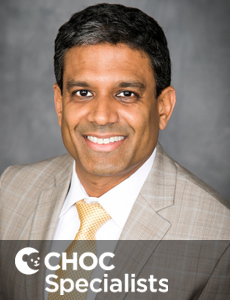 Recognized for his leadership and expertise, Dr. Dhar serves as medical director of CHOC Children’s neonatal intensive care unit (NICU). 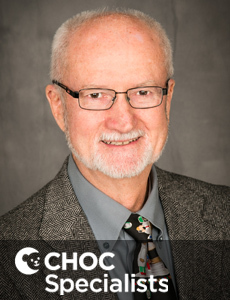 Dr. Jones is a board certified pediatrician who provides neonatology hospitalist services for critically ill premature and full-term infants. 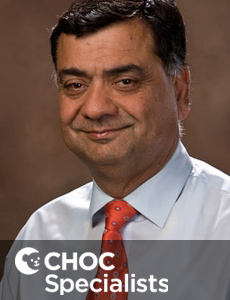 Dr. Kamran, a board certified neonatologist, provides comprehensive care for critically ill premature and full-term infants at CHOC Children's. 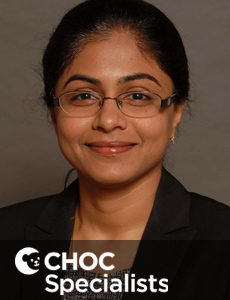 Dr. Kukreja serves as medical director of the newborn hearing screening program and the associate medical director of the NICU at CHOC Children’s. 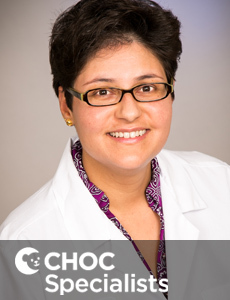 Dr. Kurlawalla-Martinez is a board certified neonatologist who provides comprehensive care for critically ill premature and full-term infants at CHOC Children's.